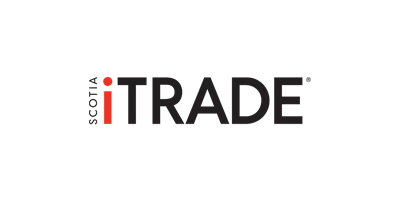 Scotia iTRADE provides clients with state-of-the-art trading and investing capabilities backed by Canada’s most international bank, Scotiabank®. The thinkorswim trading platform offers industry-leading trading tools, streaming real-time data, and powerful analytics, all in one fully integrated trading platform. 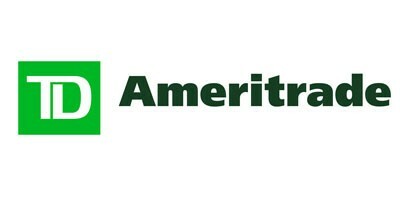 TD Ameritrade, Inc. (“TD Ameritrade”) has entered into a Marketing Partner Agreement with AlphaShark Trading. (“Marketing Representative”) whereby TD Ameritrade compensates Marketing Representative for recommending TD Ameritrade as an executing broker. The existence of this Marketing Partner Agreement should not be deemed as an endorsement or recommendation of Marketing Representative by TD Ameritrade and/or any of its affiliated companies. Neither TD Ameritrade nor any of its affiliated companies is responsible for the privacy practices of Marketing Representative or this website. TD Ameritrade does not warrant the accuracy or content of the products or services offered by Marketing Representative or this website. Use of this website and its services and/or products is the decision of and at the discretion of the individual or entity choosing this service and/or product. TD Ameritrade makes no guarantees or warranties of any kind of the products or services offered by Marketing Representative or by or through this website and shall have no liability therefore. TradeStation offers online trading in stocks, options, futures & ETFs, plus award-winning market analysis software, education and customer service.